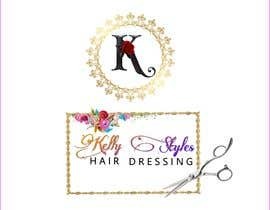 I want a business logo designed for my hairdressing salon. 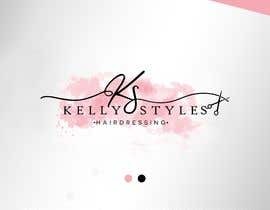 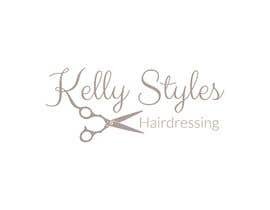 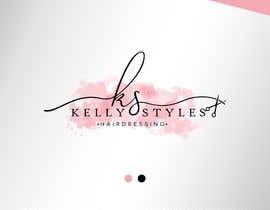 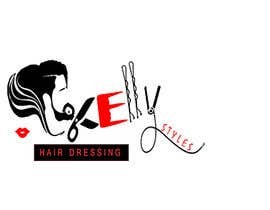 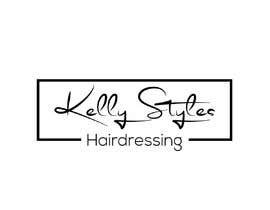 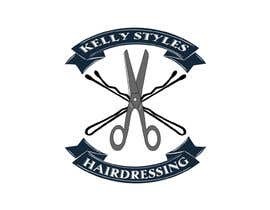 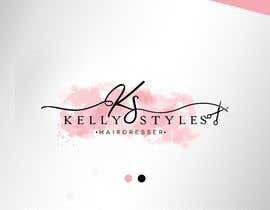 The name of the salon is Kelly Styles, Hairdressing. 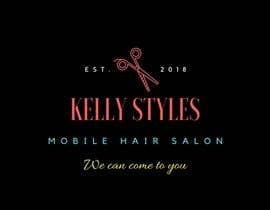 This is a small home/portable business. 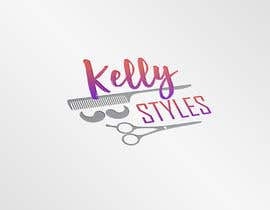 Hair dressing for males and females. 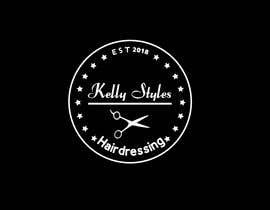 There will presently be just a Facebook Page with a website eventually being designed down the track. 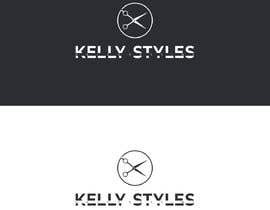 It will need to be identifiable as a hair stylist salon so would like in some way the logo to include either; hair scissors, bobby pin, flowing hair, etc, etc. 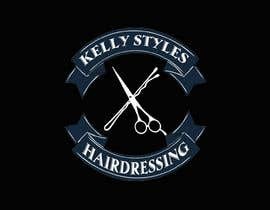 I have attached a few examples of what I like. 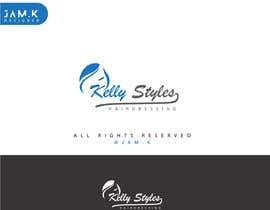 However I am trusting the graphic design community to make something cool and special for me.